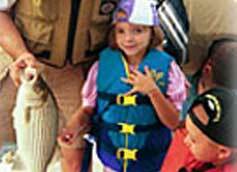 Want to catch a big fish on Lake Grapevine, but you don't have a boat? Or are you looking for some professional Lake Grapevine fishing guides to help you catch that trophy fish, then you've found the right page. Listed here are some of the best fishing guide services on Lake Grapevine, give them a call and you are on your way to a great day of fishing. Good luck. They pride themselves in their extra "Fish" senses knowing the habits and whereabouts of their catch. 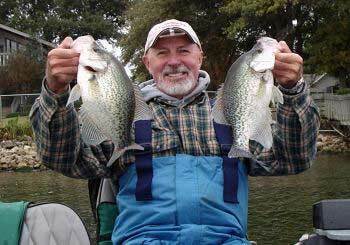 You'll not only go on a trip where you'll catch some crappie, but Guy will do everything that he can to TEACH you to catch crappie.